If you have smashed the iPAQ display LCD and can see black ink spots or white patches on the iPAQ screen or maybe you have shattered the touch screen / digitiser layer as well. You will need to have the whole iPAQ screen replaced. The replacements used are brand new factory supplied screen units. A broken screen is classed by HP as a non-warranty repair and they will charge you accordingly. This iPAQ screen repair service is far cheaper option and performed to exacting standards. 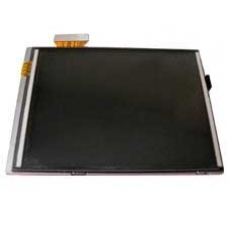 Complete drop in replacement screen for the 4300 range of handheld units, this replacement spare part is a full LCM scre..